Way to go David!!!! Keep up the strong running!!!!! Wow! Two to go!!!! 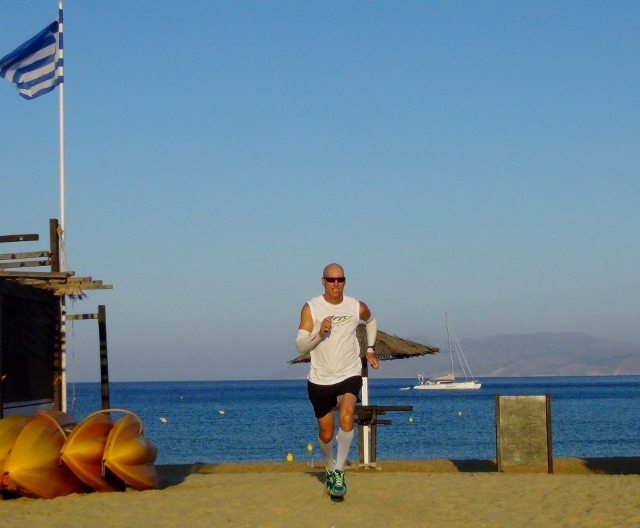 Thanks for your support Kim – much appreciated as I try and tackle a tough course in Naxos tomorrow.